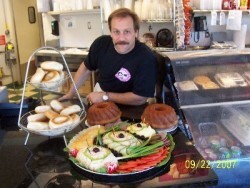 Bread Basket Deli – Mr. Deli brings you the BIGGEST and BEST Corned Beef …..Period! 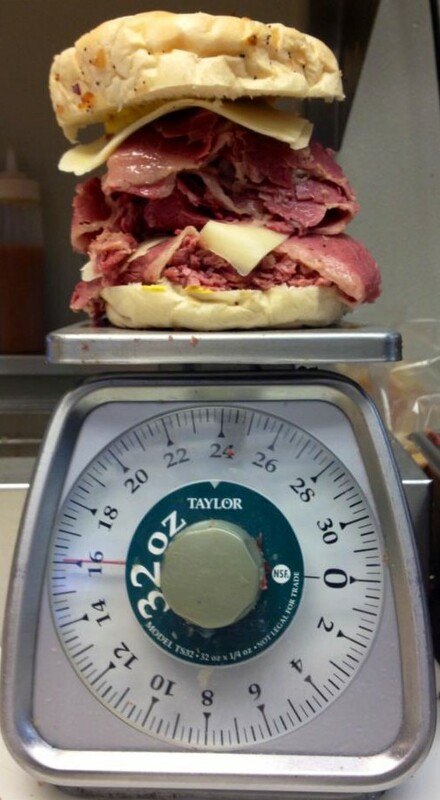 There is a reason we sell over 12 tons of Corned Beef each week! 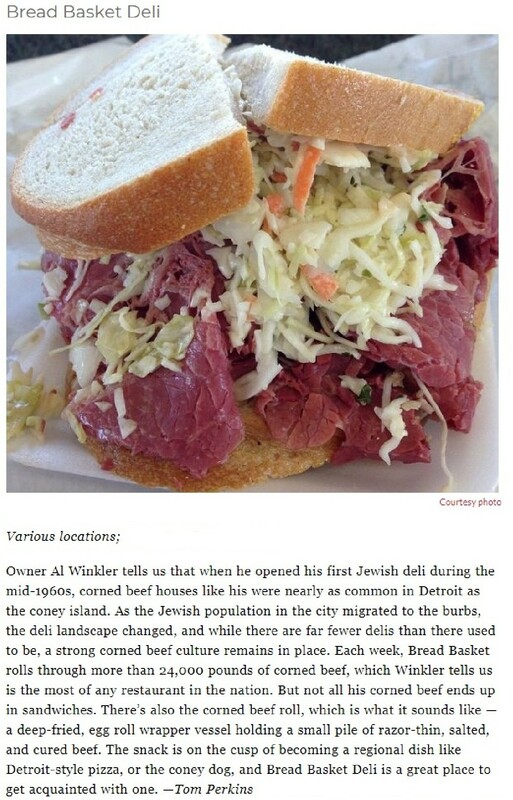 Bread Basket Delis | Mr. Deli brings you the BIGGEST and BEST Corned Beef …..Period! 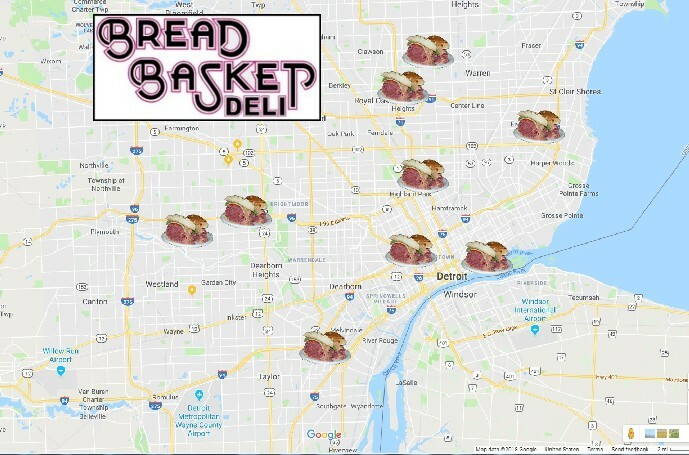 “East side, west side all around the town….” Bread Basket Deli is more than a Detroit tradition! We are becoming your neighborhood deli all over town. With 9 locations around the Metro, there are award winning Deli tastes right near you. 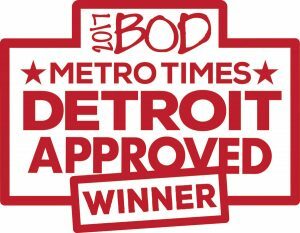 When you buy @ Bread Basket Deli's You Buy Detroit!" At Bread basket Deli's, our juicy Corned Beef is cooked Fresh every 3 hours. 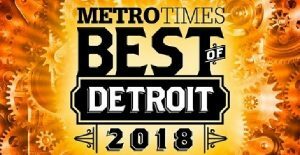 Delivered daily and pickled for us by United Meat & Deli in Detroit. Our Pickles Old & New are made for us by Topors Pickle company in Detroit. Our huge selection of freshly baked breads and rolls are made for us by Superior Bread Co. and The Bake Station. We sell only Better Made Potato Chips Our Soda Pop of choice and long time favorite is Faygo. Our freshly made cakes and pies are expertly prepared for you by Bread Basket's very own bakery. "Tough times don't last - Tough People do! 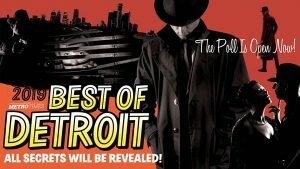 - Buy Detroit!"